This privacy notice explains how Hensley&Cook uses any personal information we collect about you when you use this website. We collect information that you provide by filling in forms, which are provided directly by us or found on our website hensleycook.com. This includes information provided at the time of applying to become a Customer of Hensley&Cook, when posting material, or when enquiring about further services of Hensley&Cook. Website usage information is collected using cookies. We collect information about you to process your request, manage your account and, if you consent, to keep you informed about Hensley&Cook and our services that may be of interest to you and relevant to your requirements. Where consent has been obtained, Hensley&Cook will only share your information with GDPR compliant third parties when deemed appropriate and of benefit to you.  Hensley&Cook may share your person information with GDPR-compliant third parties when legally instructed, or where Hensley&Cook has a justifiable legitimate interest (such as for auditing purposes). Hensley&Cook will not provide your personal information to third parties for any other purpose. We will use your information collected from the website to personalise and improve your repeat visits and for statistical analysis. Hensley&Cook uses industry-standard SSL certificates to encrypt website traffic to safeguard all data sent and received. Where a payment has been made, Hensley&Cook will retain your personal data for six years for compliance with the UAE laws. If legally required, Hensley&Cook may retain your details further but only under specific circumstances. We would like to send you information about Hensley&Cook and our services that will be of interest and benefit to you. If you have consented to receive marketing, you may opt out at any time. You have a right to stop us from contacting you for marketing purposes. If you no longer wish to be contacted for marketing purposes, please contact us. You have the right to request a copy of the information that we hold about you. If you would like a copy of some or all of your personal information, please email or write to us at the following address dataprotection@cresco.ae (our parent company). Depending on the extent of the request, we may make a small charge for this service. We want to make sure that your personal information is accurate and up to date. You may ask us to correct or remove information you think is inaccurate. For further informationvisit www.aboutcookies.org or www.allaboutcookies.org. You can set your browser not to accept cookies and the above websites tell you how to remove cookies from your browser. However, in a few cases some of our website features may not function as a result. Please contact us at dataprotection@cresco.ae (our parent company) if you have any questions about our privacy notice or information we hold about you.